Up until now, the only existing method for 100% eradication of woodborer in a roof has been Methyl Bromide Tented Fumigation. The entire building has to be completely covered and Methyl Bromide gas is introduced. 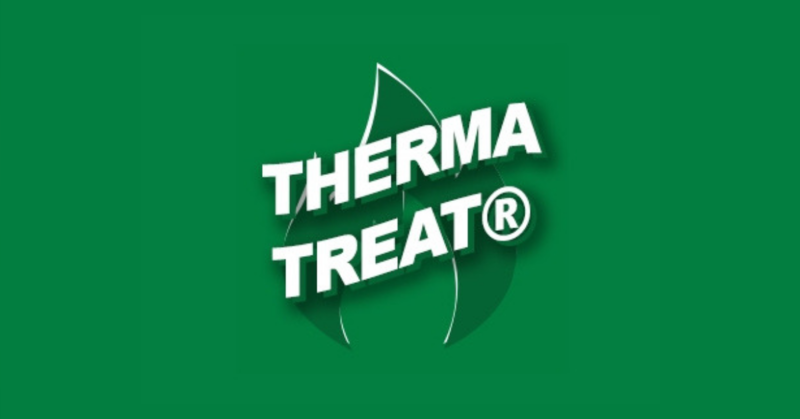 While this method is highly effective, Service Master offers an alternative in the form of Thermatreat Heat Treatment, a new patented heat treatment process that will completely eradicate woodborer and other wood-destroying insects in roof timbers, without using any toxic chemicals. The service is conducted by introducing heat slowly into the building via the roof void. When the optimum heat has been maintained the temperature is brought back down to normal. The heat literally kills all insects living inside the wood timbers, without damaging or warping the wood in any way. This entire process is monitored with special thermocouples and probes inside the roof timbers to ensure success. The structure below the roof is not affected by the heat and the building does not have to be covered with tarpaulins. Furthermore, the property only has to be vacated in the morning and can be re-occupied in the late afternoon, very little preparation needs to be done. The process is safe and environmentally friendly, ideal for those living in the woodborer flight path across the entire east coast of KZN. The process is especially perfect for blocks of flats or office buildings that would find it difficult to vacate the entire building for 48 hours to enable treatment. 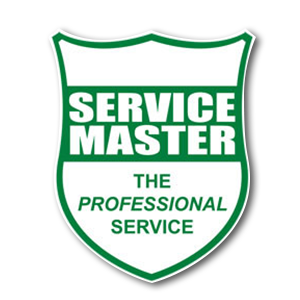 All you need to do is contact us to request the service, allow us to identify your roofs potential problem areas while also assessing the extent and nature of woodborer activity, determining if your roof would be suitable for us to undertake a ThermaTreat. Speak to one of our professionals today and let’s discuss your woodborer control needs.